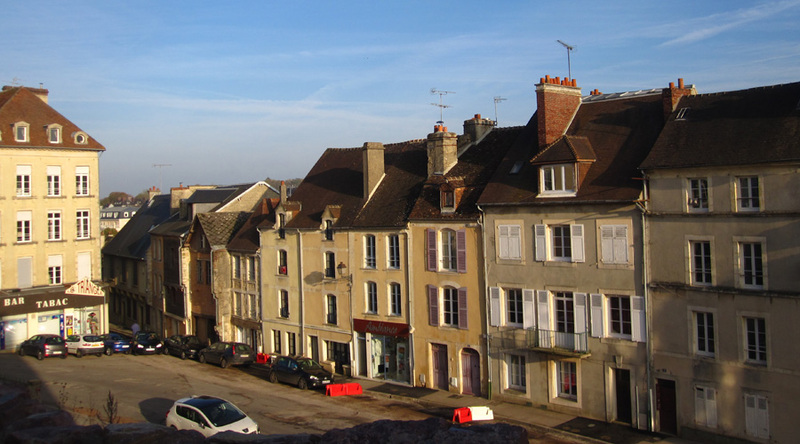 Normandy is the birthplace of Impressionism and offers an abundance of places and sights to see for art students. Walk in the footsteps of the Impressionists, enjoy specialist painting workshops and fine art museums. Visit Dieppe Castle with its magnificent collection of Impressionist works. Dieppe: the first gathering place of the Impressionists Renoir, Courbet, Blanche, Monet, Pissarro and Eva Gonzalès. Le Havre: a hive of activity among painters, including Millet, Boudin, Turner, Jongkind and Monet in his earlier years. 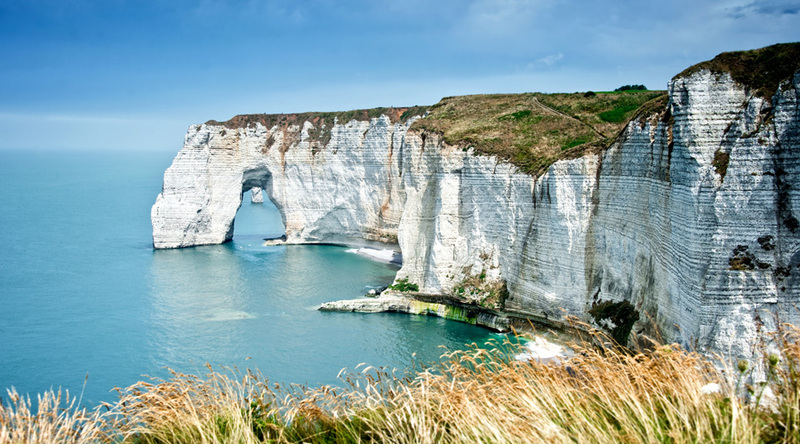 Étretat: and its cliffs, which also inspired the creative spirit of the Impressionists. Honfleur: the birthplace of Eugène Boudin, who introduced the young Claude Monet to outdoor painting. 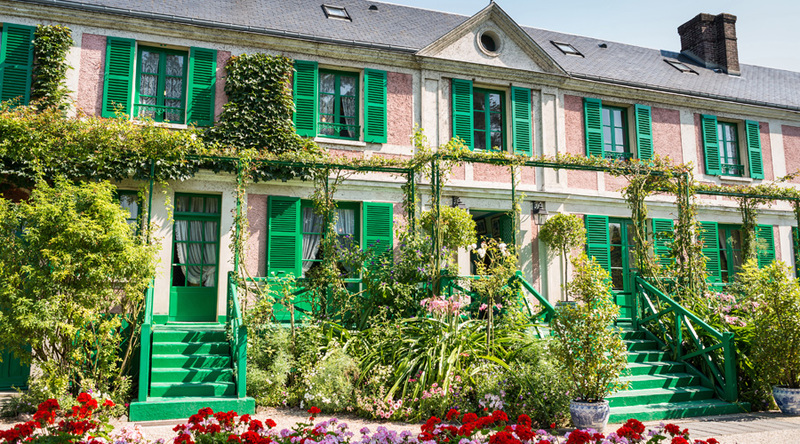 Giverny: the little village in the Eure where Monet chose to establish his garden studio. 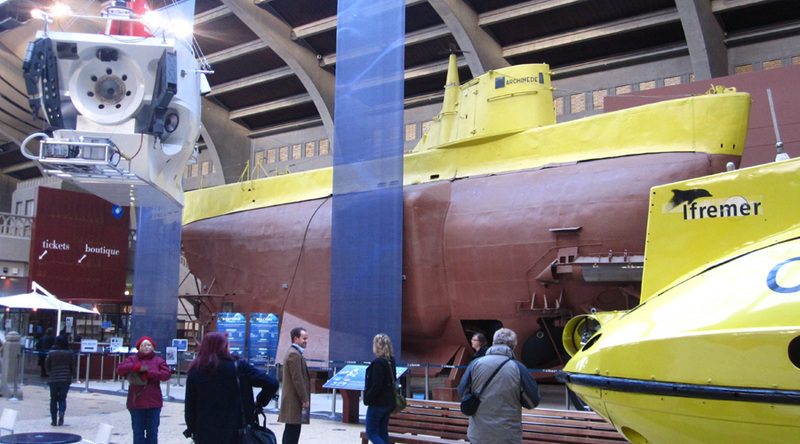 Impressionist Museums: in Giverny, Le Havre, Rouen, Caen and Honfleur. Disneyland: take a day out to visit the famous theme park. 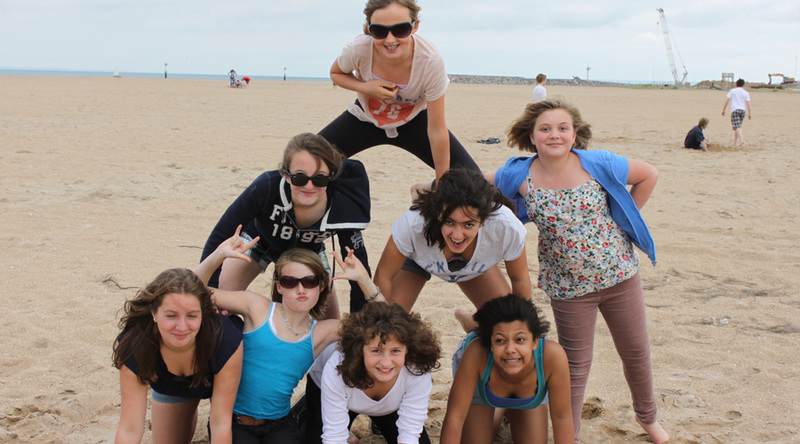 We use a variety of accommodation in Normandy, from youth hostels to 2 and 3 star hotels. The youth hostel in Rouen is housed in an 18th century former factory, which has been renovated to provide excellent accommodation for youth groups. It is situated in the heart of the historic centre, giving excellent access into the city itself. Bedrooms are 4-6 bedded and there is a garden, terrace and meeting room for your use. Morning departure by coach from school. Late morning ferry crossing. Evening arrival at your accommodation. Morning visit to the gardens of Giverny in the former home of Claude Monet and enjoy a circular walk ‘In Monet’s Footsteps’. Afternoon painting workshop in Giverny. Evening back at your accommodation putting what you have learned and seen into practice. Morning painting workshop in Rouen: ‘Paint like Claude Monet’. Afternoon visit to the Museum of Poulain’s works in Vernon. Evening back at your accommodation. Full day on the Alabester Coast, visiting Dieppe and its castle with a magnificent collection of Impressionist works and enjoy a guided walk ‘Dieppe and its artists in Impressionist times’. Time in the afternoon to paint the church of St. Jacques de Dieppe, the subject of the artist Pissarro and to travel across to Etretat, which attracted many artists including Delacroix, Boudain and Corbet. 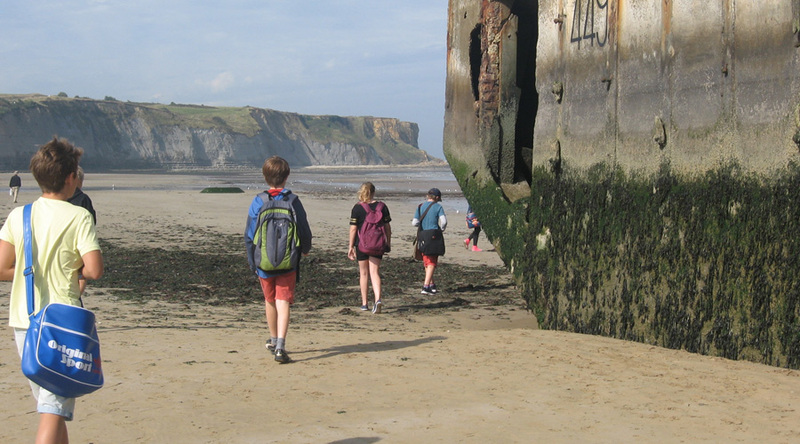 Leave your accommodation by coach for an afternoon ferry and evening arrival back at school. "Club Europe offer a great personal service, helpful and always proactive and patient. They are really positive and professional." "I have had excellent service as always. We used the sites as sources of historical evidence to aid GCSE performance. All aspects of the trip were very well organised."